Long time no post!, BUT WAIT! 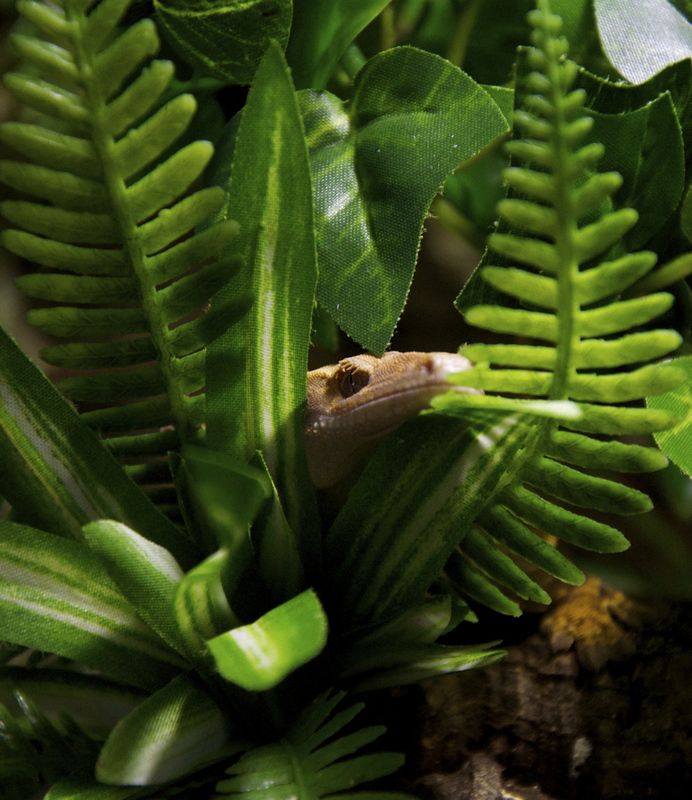 Starting off with two really awesome shots that show you guys just how intricate these geckos really are, they are incredibly visually rewarding! great to handle and overall cheap to own and they live for a long time, they don’t need a lot of space and bring me and my friend ours of fun especially when they take down crickets! 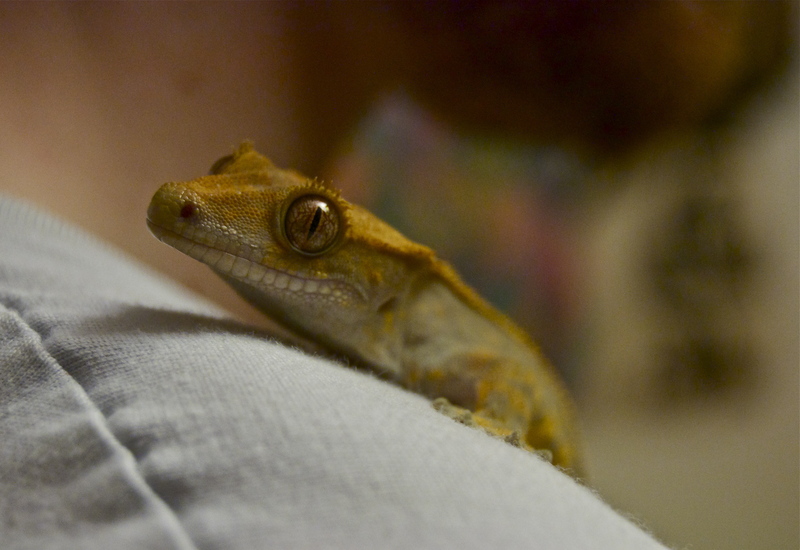 I shall hopefully have some images to show you of fired up and fired down crested geckos, this means that they change colour dependant on temperature, mood, feeding, whatever, its not certain yet, but it is awesome, and i will have some really good photos currently our geckos are just entering shed so stayed tuned to see what they really can look like, its like a mini chameleon too! 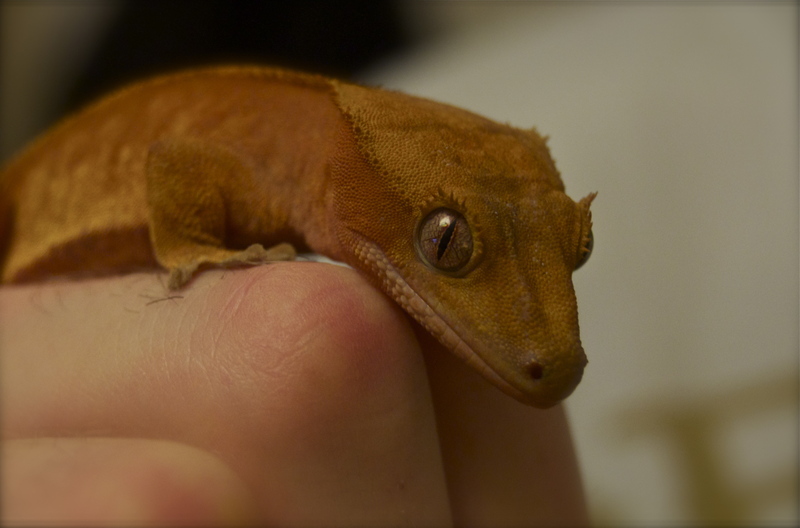 Below is an image of our third lizard to own after the two cresties above, Dave (the name stuck from the person we rescued him from it suits him perfectly) he is a standings day gecko, can’t think of the latin name and need to be quick with this post, got a lot of dissertation notes to organise! BUT he is beautiful a lovely bright green on the head and a bright blue on the tale, he has had some shedding problems we think in the past, but has recently just gone through two sheds really rather smoothly and is putting on weight and muscle! yey dave! we are currently also looking for a girlfriend for him, as these guys are currently on the Vulnerable list! 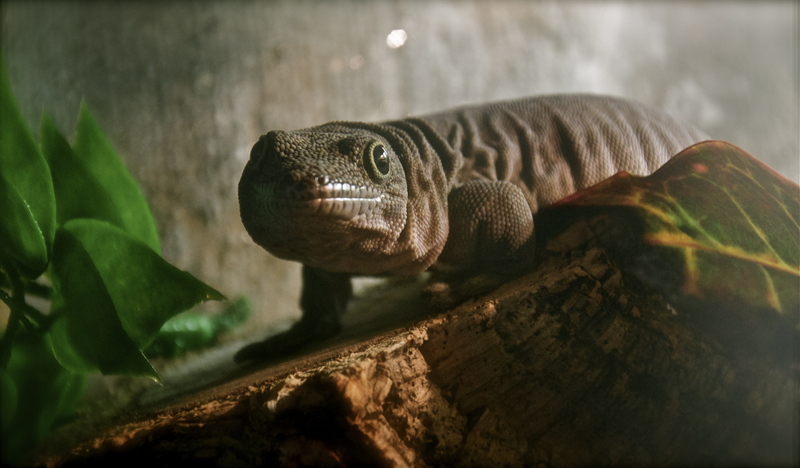 Dave is a Day gecko therefore he comes out in the day time rather than our other geckos who only come out at night, so we have the best of both worlds round the clock, it works really nicely. Full body image of Flash, such a beautiful flash of yellow hence the name, she’s a lot calmer than dynamite a couple of weeks late on hatching compared to her sister dynamite and the rest of the clutch, the runt basically, but it was love at first site for me!